Browse » Home » dd Freedish , free to air , sony bbc earth free to air » Sony BBC Earth Channel is Temporary Free To Air Now On DD Freedish. 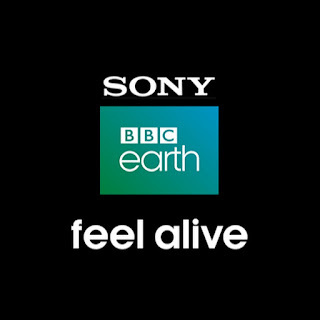 Sony BBC Earth Channel is Temporary Free To Air Now On DD Freedish. 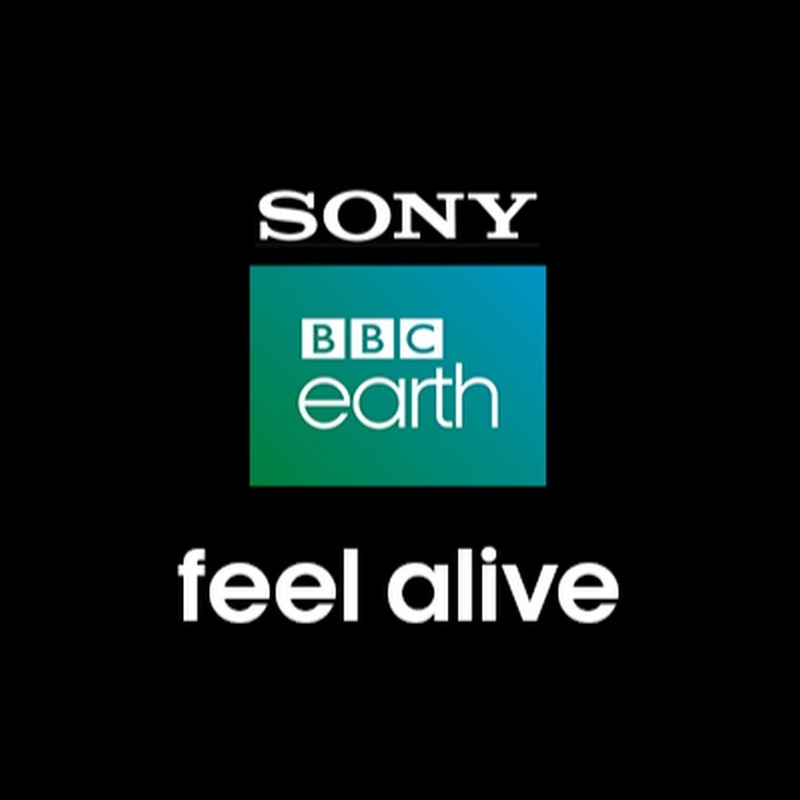 currently, DD Freedish users can watch Sony BBC Earth because it is available Free to air for some time from NSS 6 Dish Tv. We don't have any update about how much time it will be free to air because it is not from dd free dish it's from dish tv so it will be paid channel again after some time. 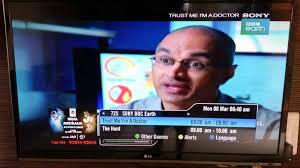 Here are some Frequency Details To Add this channel in your DD Freedish Set Top Box.